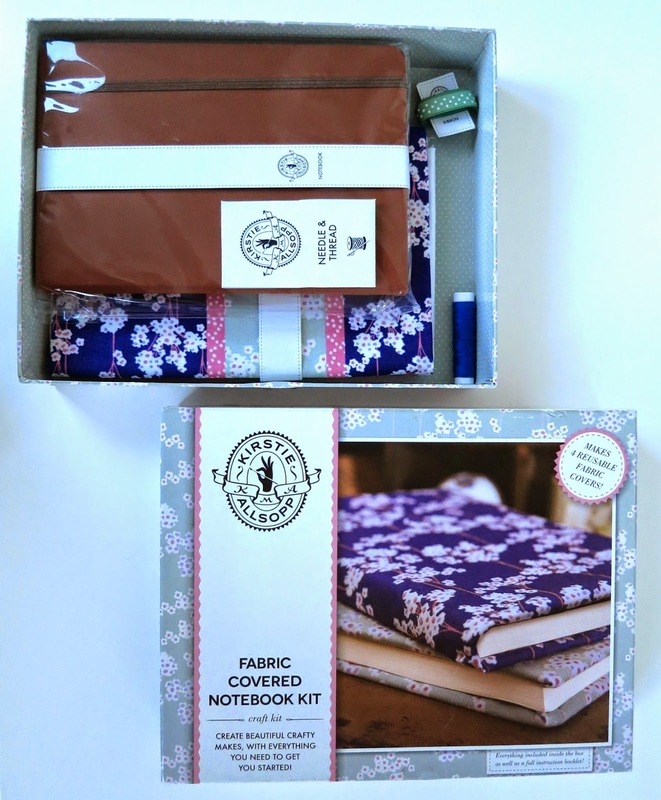 Or if you’re looking for something for the creative chick in your life then check out this Kirstie Allsopp Fabric Notebook Kit from Hobby Craft. 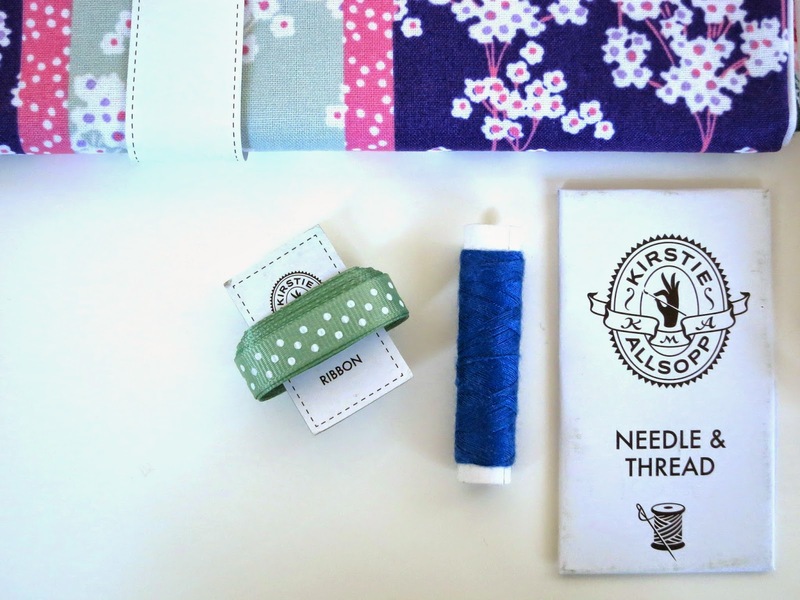 It comes with everything you need to make your very own notebook cover from a choice of four fabrics, all of which can be personalised and re-used. Clever stuff. I’m not the best when it comes to a needle and thread- thankfully my mum still does all my sewing- but even I could manage to put together this little crafty number. There are loads more DIY gifts to choose from the Queen of crafts over on the Hobbycraft website, including a cool stamp set and a fabric apron kit. 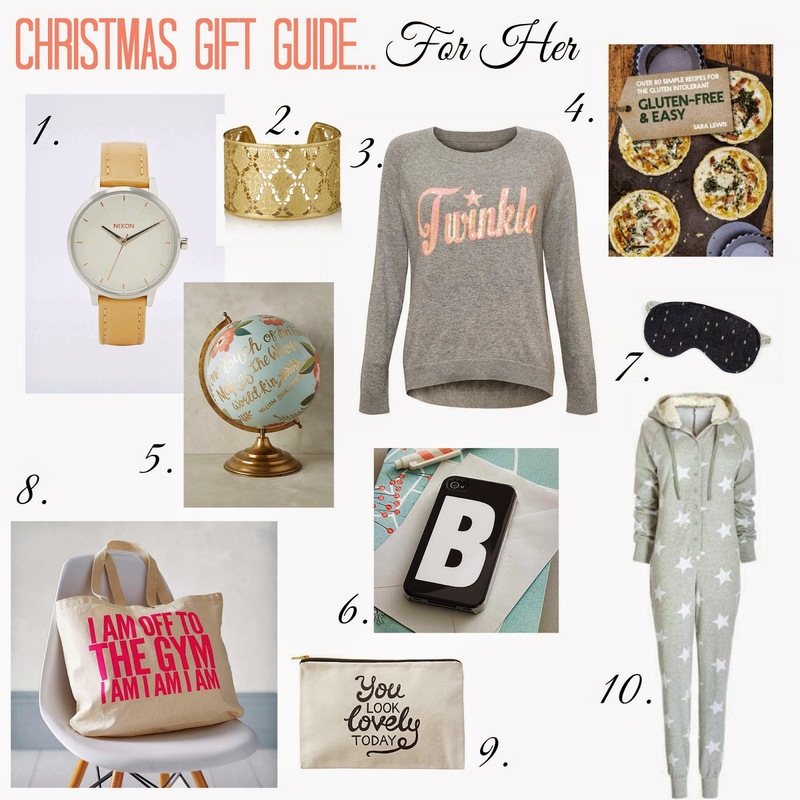 What gorgeous gifts are you hoping to receive this Christmas? Let me know in the comments below…! Disclosure: I was kindly gifted the Fabric Notebook Kit from Hobbycraft. Previous Post Winter Skin Care Protection with E45…plus a Giveaway!